HDR video editing and colour-accurate photo display in 4K resolution for creating a truly immersive experience. 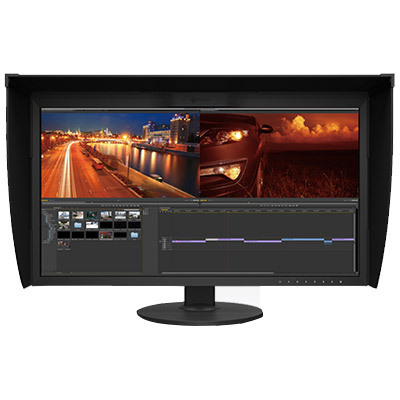 A professional 4096 x 2160 monitor equipped with HLG and the PQ gamma curve for editing HDR video content, as well as a wide colour gamut for displaying vibrant images. 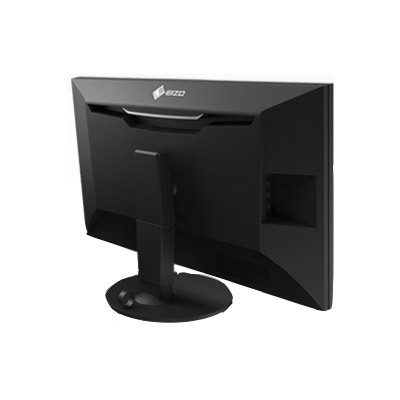 The ColorEdge CG319X is equipped with a built-in sensor which can be set to calibrate the monitor automatically at designated times. This eliminates the need for a third-party calibration device and ensures your screen stays colour-accurate. In addition, the monitor features the latest sensor technology, which allows you to continue using it even during recalibration. The sensor swings onto the screen, taking up minimal space, so your work remains uninterrupted. It is not recommended to carry out colour-critical work during recalibration as the screen's colours will be adjusted. To properly manage colour in your work, it is necessary to ensure your monitor maintains consistent settings. ColorNavigator 6 is available as a free download and allows you to easily carry out calibration. 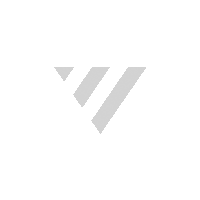 Simply select the desired preset or assign values for brightness, white point, and gamma. The built-in sensor directly utilizes the monitor's look-up-table and creates an ICC profile within minutes. The CG319X supports ColorNavigator NX quality control (QC) software. It offers asset management of client ColorEdge monitors and covers calibration, emulation, built-in sensor correlation, and colour mode settings. With ColorNavigator NX, calibration information is saved to the monitor instead of the PC's operating system so you do not have to recalibrate if connecting to more than one PC. The software is most effectively used with EIZO's ColorNavigator Network solution. With content published on so many different types of printed and digital media it's critical to know how your clients will see colour. A ColorEdge monitor and the bundled ColorNavigator software let you do just that as they are designed for both softproofing and digital device emulation. So now you can "predict" how colour will appear to your clients whether you produce content for printed media like books and magazines or for digital media devices like tablets, smart phones, and notebook computers. 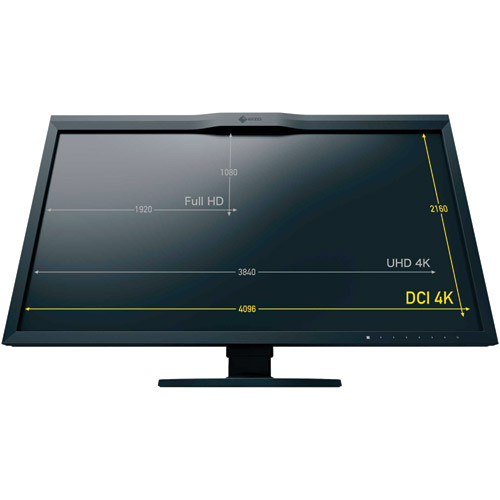 DCI 4KThe ColorEdge CG319X displays the DCI 4K standard (4096 x 2160) which is more than four times that of full HD (1920 x 1080). It's ideal for creating, editing, and referencing with 2D and 3D CGI, VFX, compositing, and colour grading. Whether you are creating, editing, or checking your work, this screen offers ample space to focus on 4K content. At a dense 149 ppi, it’s suited for not only video editing but also photo retouching and printing. 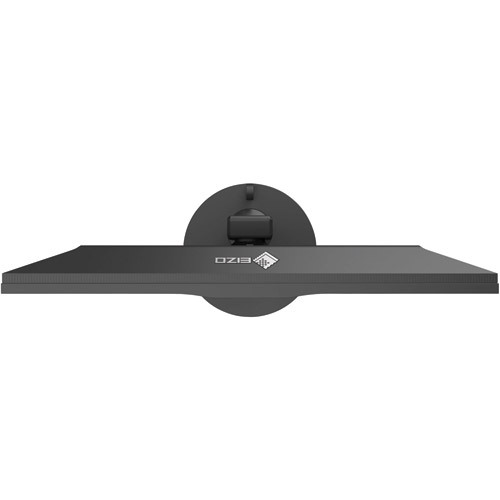 The ColorEdge CG319X is equipped with HLG (hybrid log-gamma) and the PQ (perceptual quantization) curve for displaying and editing HDR (high dynamic range) video content. The optimized gamma curves render images to appear more true to how the human eye perceives the real world compared to SDR (standard dynamic range). This ensures professional creators can reliably display HDR content for editing and colour grading. In compliance with the DCI standard, the ColorEdge CG319X offers a high contrast ratio of 1500:1* for producing true blacks that are otherwise difficult to display on a typical LCD monitor. When viewing the screen from an angle in a dimly lit room, dark tones typically appear washed out due to the display characteristics of LCD backlights. The CG Series is equipped with a retardation film which allows tones to retain their depth even when viewed from an angle. A 3D LUT is included which adjusts colours individually on an RGB cubic table. With the supported ColorNavigator NX software’s emulation function, creators can check how content will appear to their audience. The 3D LUT also improves the monitor's additive colour mixture (combination of RGB), which is a key factor in its ability to display neutral gray tones. 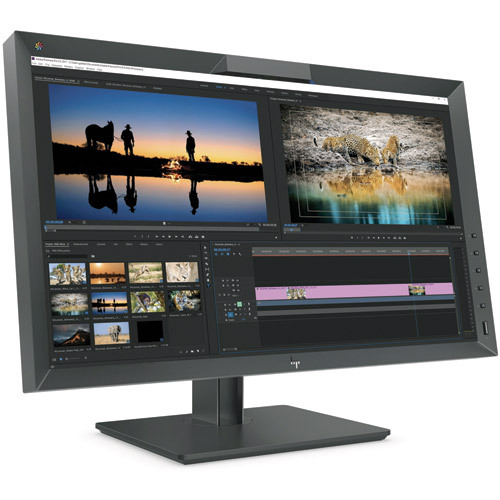 With 10-bit simultaneous display from a 24-bit look-up-table (LUT), the ColorEdge CG319X can show more than one billion colours simultaneously. This results in smooth colour gradations and reduced Delta-E between two adjacent colours. Preset modes for DCI-P3, Rec. 709, and Rec. 2020 ensure you can work in the appropriate colour spaces and gamma values. In addition, preset modes for PQ (DCI and Rec. 2100) and HLG (Rec. 2100) are available for viewing HDR content. With the built-in calibration sensor, you can conveniently adjust or maintain the brightness setting for each preset. 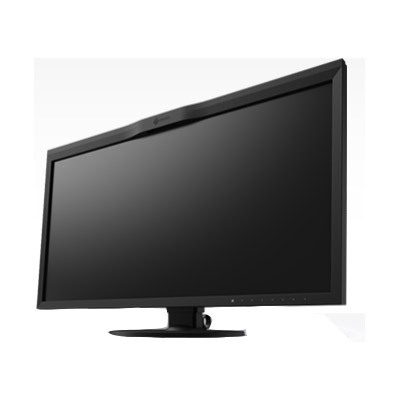 A typical monitor takes 30 minutes or more for its brightness, chromaticity, and tone characteristics to stabilize. The ColorEdge CG319X takes a mere 3 minutes. Whether you are working in a studio or taking the monitor with you on location, you get reliable colour display soon after turning the monitor on.